Prepare to be Moved!...Special Financing AvailableNice lots in desirable North Ridgeville. 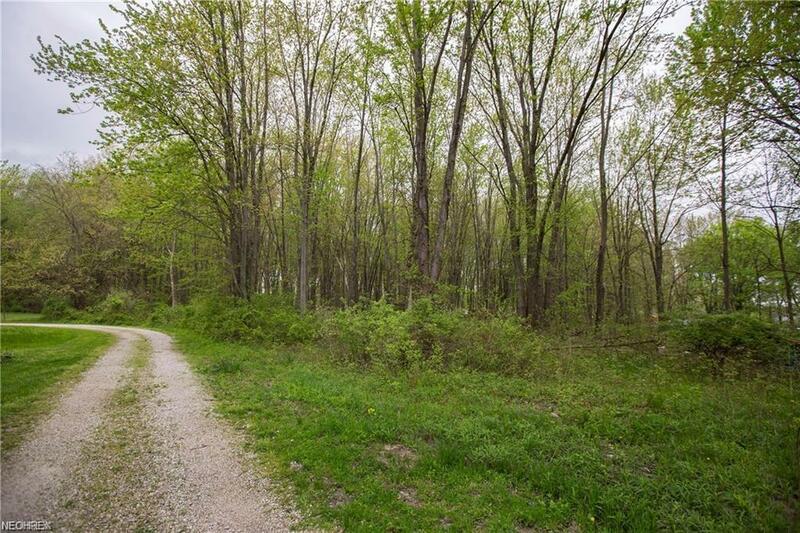 Almost 8 acres that are wooded and would be ideal for you to build your dream home. Land is convenient to the Ohio Turnpike and I-480.